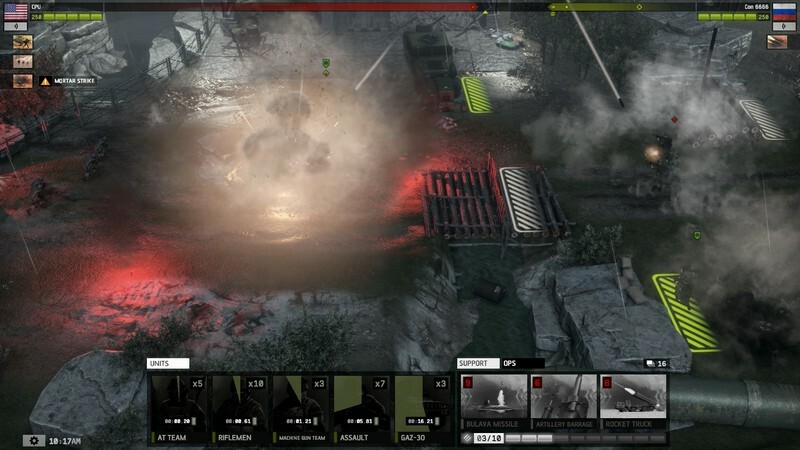 Warfare Online is a free-to-play multiplayer strategy game developed by Con Artist Games for PC and is available for downlovd on Steam. 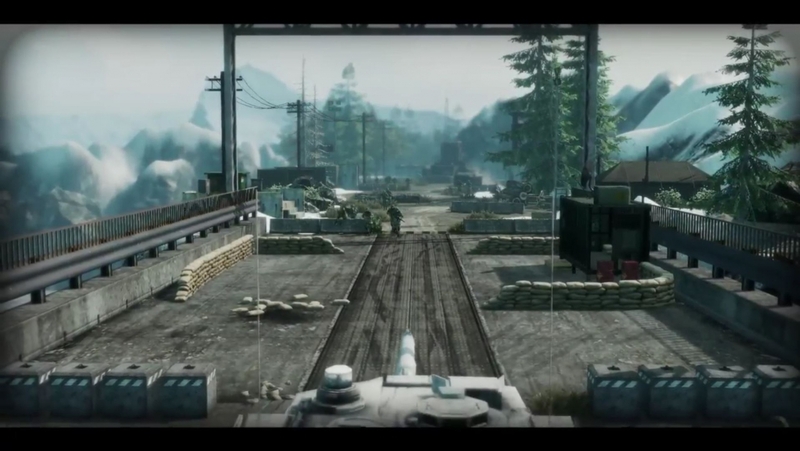 Warfare Online continues the lineage of Warfare 1917 and Warfare 1944, but takes it to a whole new level! 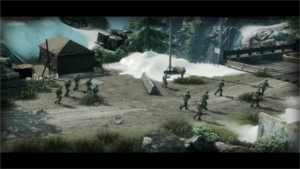 In Warfare Online you will deploy units and help them fight their way across battlefields while using anything possible to take cover and stay alive. 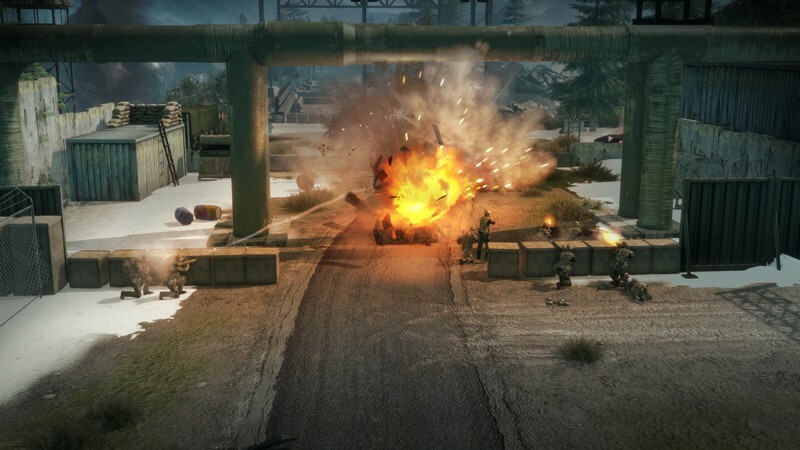 When taking cover you'll wait for the perfect moment to counter attack, launching your assault with not only your soldiers, but also mortars and artillery from above. 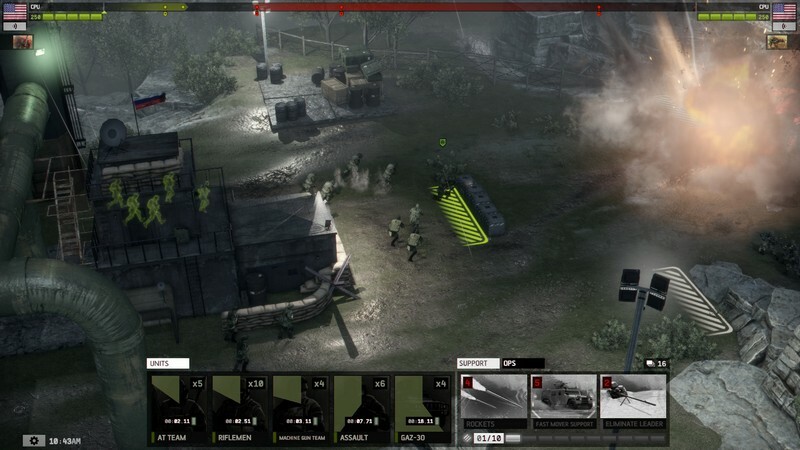 Expanding upon the previous two games, Warfare Online offers players the chance to not only lead their own Platoons of units into battle, but also the ability to upgrade them and call in support assets mid-game. 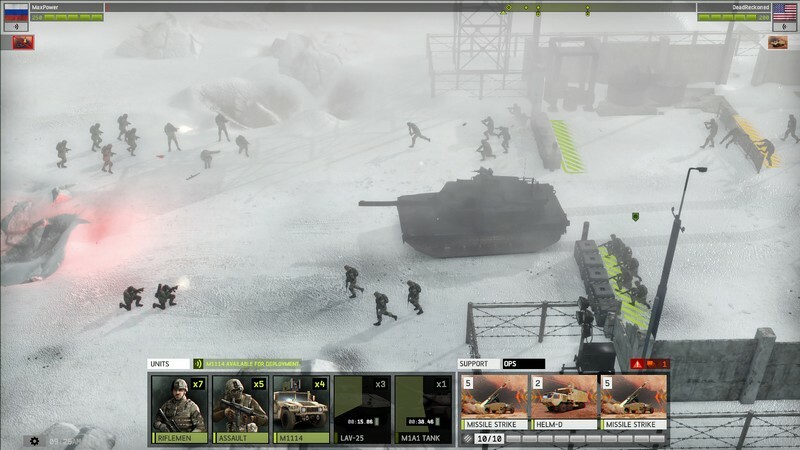 Are you prepared for intense, strategic warfare? 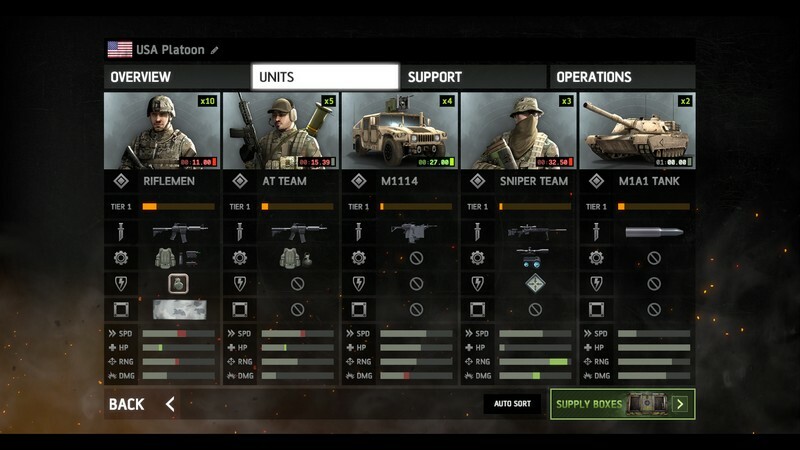 Platoon Management: Customize your Platoon with different kinds of units before you go into battle or use one of the preset Platoons if you're just looking to hop right into a battle. 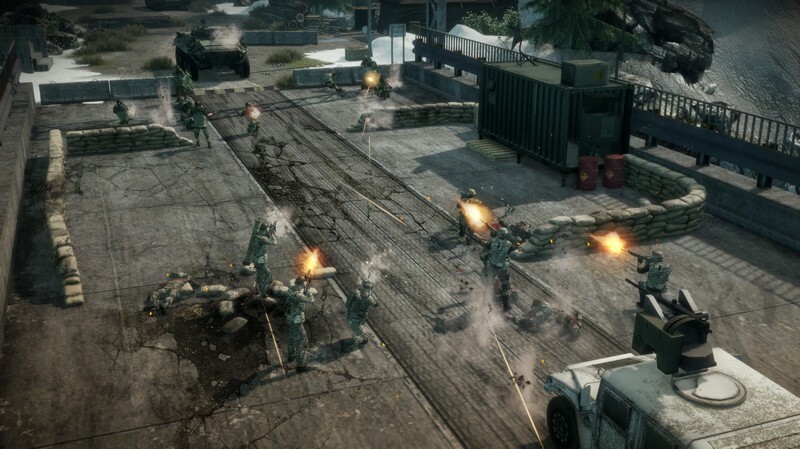 Support Assets: Call in support assets as you randomly acquire them in battle, adding an element of unpredictability to each match. Unit Upgrades: As your units earn experience points and unlock new levels in their skill trees you can spend credits to acquire those new skills and upgrades. The official announcement trailer for Warfare Online, a 3D strategy game developed by Con Artist Games.